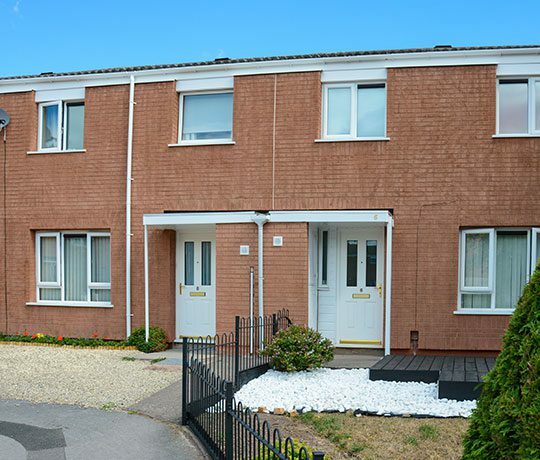 Axis has been awarded the Repairs, Gas And Voids Services contract with social housing provider Onward Homes in the North West of England. Onward Homes own and manage over 35,000 homes from Southport to Stockport. Their in-house subsidiary Hyndburn Home Repairs (HHR), is expanding its remit to cover the entire Lancashire region, delivering services to an additional 2,600 properties. Leanne Ball, Axis Midlands Divisional Director, will lead the Merseyside operation from Axis’ new Merseyside office. Onwards’ existing contractor PJ Jones will launch the new gas and repairs service in Merseyside. Fortem Solutions will take over Responsive Repairs in Greater Manchester where Warmer Energy Services will provide gas servicing and repairs. 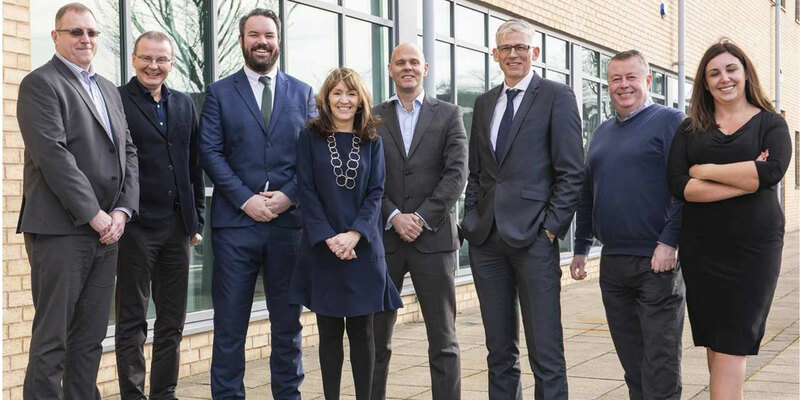 When Onward Homes announced their successful contractors after a competitive tender they described the agreement – worth £77.7m – as a “landmark deal”. The contracts, which go live in April 2019, are for an initial five years, with the potential to extend by two years and then a further three years. Successful contractors had to display both value for money and quality of service delivery as part of their bid. Onward’s legacy stretches back over 50 years. 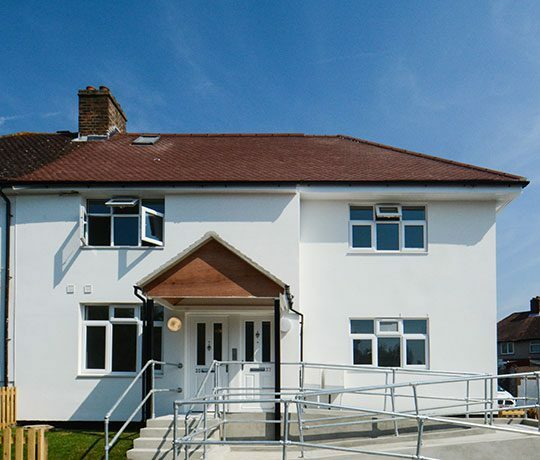 Formerly Symphony Housing Group, Onward brought together five housing associations – Contour Homes, Liverpool Housing Trust, Hyndburn Homes, Peak Valley Housing Association and Ribble Valley Homes – under one group structure in April 2018. Onward has plans to build 1,600 new homes in the north west over the next five years, and to invest £90 million in its existing properties. 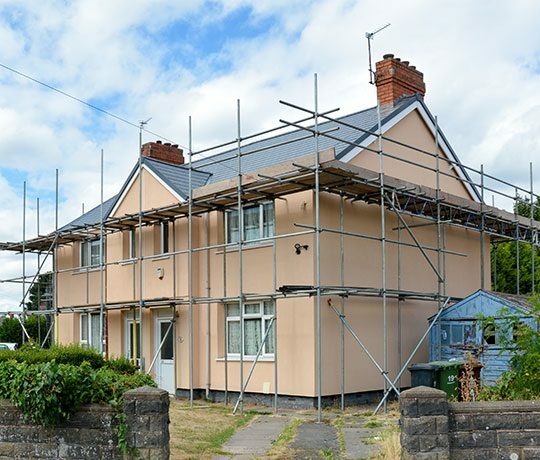 93 properties in Walsall benefit from Axis led external wall insulation programme.